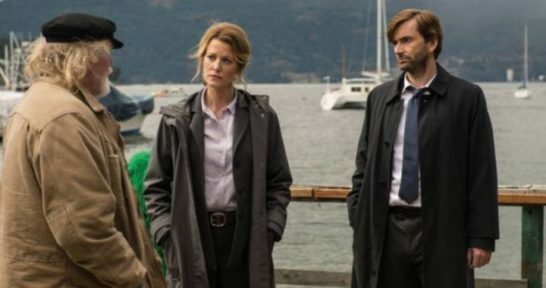 After the deaths of several ambitious shows (Lone Star, Alcatraz, Terra Nova, Almost Human), the Fox network swore to never suffer the same fate again. At least this season via using the Batman franchise. Whose network’s programmers will prove to be the cowardly, superstitious lot? 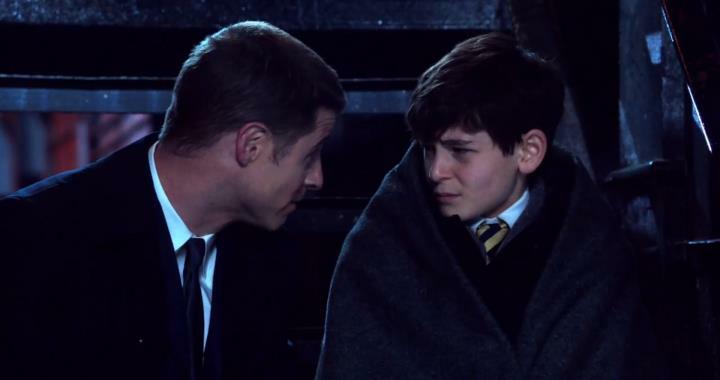 Gotham is probably the most anticipated show of the 2014-15 season. I’ve already commented on its hype. It’s paired with Sleepy Hollow on Monday nights. Gracepoint, the adaptation of Broadchurch and starring David Tennant, is my most anticipated new Fox show. It’s part of the revamped, X-Factor-less Thursday nights with Bones as its lead-in. Fox’s biggest challenge with their dramas is whether they’ll draw live-plus-same-day eyeballs away from the CBS juggernaut. On Thursdays, Fox will contend with ABC’s Shonda Rhimes night. I think Fox will come out the loser. I’m totally unsure about Red Band Society starring Octavia Spencer. For the comedies, Fox is protecting The Mindy Project and Brooklyn Nine-Nine by having them lead out more popular shows. However, New Girl isn’t the ratings sensation it was in its first season. Brooklyn Nine-Nine will benefit more from coming after Simpsons on the ratings-inflated post-NFL Sundays. Sadly, Bob’s Burgers is the sacrificial lamb in the Futurama Memorial 7:30 time slot. I don’t see Family Guy fans sticking around for Mulaney. For reality shows, Fox rides on the survival show train by airing Utopia two nights a week. Hell’s Kitchen provides the weekly does of Vitamin Ramsay. Will the public be sick of watching other people clinging for dear life in some remote island? The Fox Fall 2014 schedule, for reference.